Even between 1998 and 2003, the government formed by the National Democratic Alliance (NDA) failed to pass the bill after tabling it four times in Parliament. New Delhi: In its manifesto for the upcoming 17th Lok Sabha elections, the Congress included the long-standing issue of Women's Reservation Bill. The party manifesto stated that in the first session of the 17th Lok Sabha, it will pass the Women's Reservation Bill, reserving 33 per cent of seats for women in the Parliament and state Assemblies. The Congress manifesto also outlined that this will give equal representation to the women at a national and state level, a promise made by the Bharatiya Janata Party (BJP) and the Congress in 2014 as well. 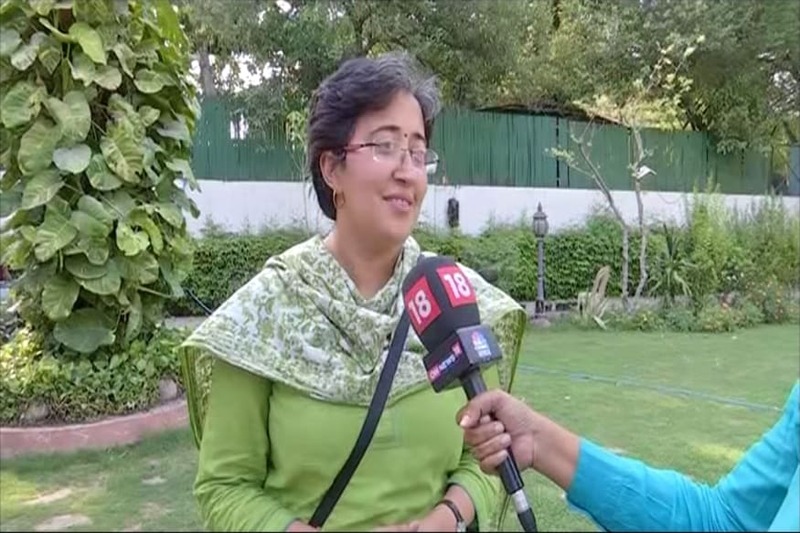 However, both the national parties haven’t been able to field substantial number of women candidates for the Lok Sabha elections, despite making claims of giving reservation to women. In 2014 general elections, the Congress fielded 60 women candidates on 464 seats that it contested, constituting 12.9 per cent of the total candidates. 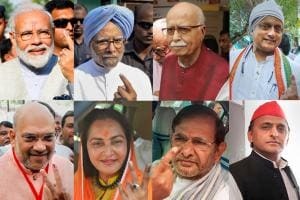 On the other hand, the BJP fielded 38 women candidates on its 428 seats, making it 8.9 per cent of the total candidates. In the run up to the 2019 Lok Sabha polls, the story remains same. The Congress has fielded 343 candidates as of now. Of these, only 47 are women, making it 13.6 per cent of the women candidates. The BJP has fielded 374 candidates. Of these, only 45 are women, making it 12 per cent of the women candidates. While women representation in the national parties remains marginal, the regional parties seem to be walking the talk on women reservation. For the 2019 polls, the Trinamool Congress (TMC) has fielded 17 women candidates on 42 seats. This makes TMC’s women representation cross the 40 per cent mark. Earlier, Chief Minister of Odisha Naveen Patnaik also announced that his party, the Biju Janta Dal (BJD), would be fielding 33 per cent women candidates for the 2019 polls. The BJP’s manifesto of 2014 said it ‘recognised the importance of women in development of the society and growth of the nation’, and claimed to ‘give priority to women's empowerment and welfare’. The party had also promised the Women Reservation Bill in their manifesto. However, the bill never saw light of the day, even as Sonia Gandhi and other leaders urged Prime Minister Narendra Modi to pass the bill in 2017. So, do political parties, who have for long promised to push Women’s Reservation Bill, actually walk their talk? There were 62 (11 per cent) female MPs out of 543 MPs in the 16th Lok Sabha. To put this in context, almost nine out of ten parliamentarians were men. This number has increased to 66 now after 4 female candidates won during the by-polls that happened between 2014 and April 2019. During the 2014 Lok Sabha elections, out of the 8,251 candidates that contested, 668 (8 per cent) were women, while 556 (7 per cent) of female candidates out of 8,070 contested during the 2009 Lok Sabha elections. The TMC was the party with the highest proportion of female MPs during 2014 elections with 32 per cent (11 out of 34 MPs) female candidates. The parties with no female MPs in the 16th Lok Sabha were Aam Aadmi Party (AAP), Rashtriya Janata Dal (RJD) and Telugu Desam Party (TDP). These three parties had 4, 4 and 16 MPs in the parliament, respectively. The TMC also had the highest percentage of women candidates in the 2014 Lok Sabha elections. It fielded 13 women candidates, followed by Rashtriya Janata Dal (RJD) which fielded 5. The Congress fielded 60 women candidates. During the last 56 years, India’s Lok Sabha has not been able to double its tally of elected women representatives. In 1962, Lok Sabha had 6 per cent women member of parliaments. In 2014, it was just 11 per cent. Association for Democratic Reforms (ADR) & National Election Watch in its March 2018 report said that as many as 4,173 (8 per cent) of total 51,141 candidates including 4,865 MPs and MLAs across the country were women and 440 (9 per cent) of total 4,865 sitting lawmakers were women. 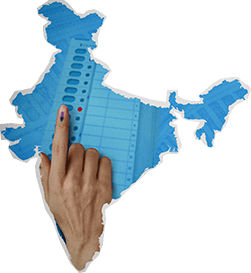 As per ADR, none of the states fielded more than 10 per cent of women candidates in the elections. Worldwide figures on the representation of women in leadership and their participation in the parliament is remains low. As of November 2018, 24 per cent of all women national parliamentarians across the world were women, a 13 per cent increase from 1995 (11.3 per cent). As of January 2019, 11 women were serving as the heads of states and 10 as heads of governments, according to the United Nations. 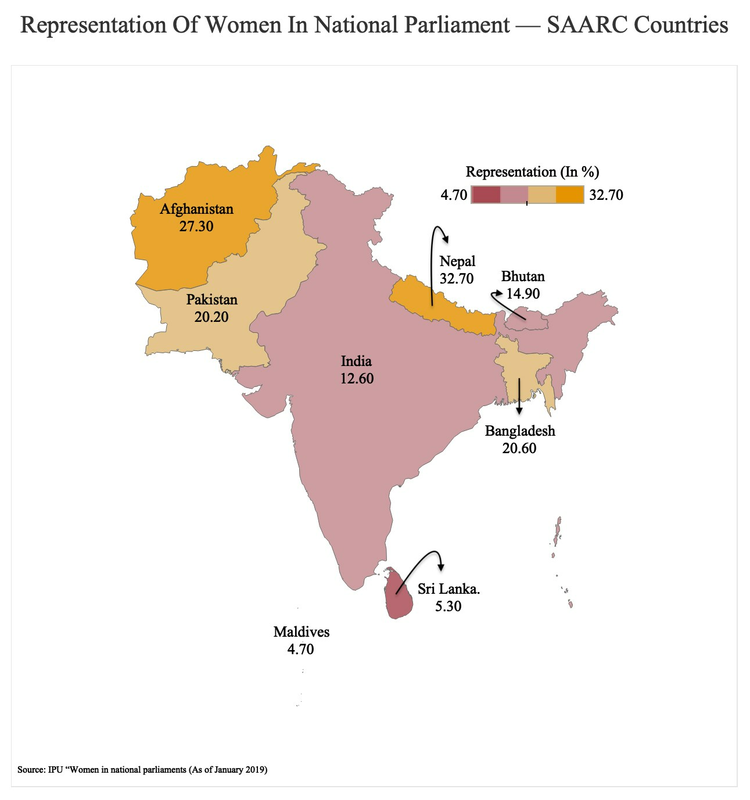 Among the countries in South Asian Association for Regional Cooperation (SAARC), India has 12.6 per cent of elected women representatives in their national parliaments, only ahead of Sri Lanka (5.3%) and Maldives (4.7%), according to January 2019 data compiled by the Inter-Parliamentary Union (IPU), a multilateral agency.